If you're planning a road trip to Indiana (IN), don't be like many vacationers who rush through on the interstate, headed somewhere else. 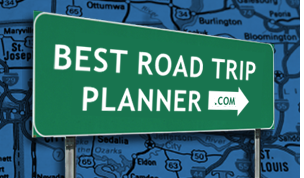 Take your time and let the state's famous scenic drives take you to many interesting places. The heart of the Midwest, the Crossroads of America, Indiana has so much to offer! From the North region marked by its lush lakefront parks to the Southern regions with their rolling hills and abundance of rivers, Indiana's scenery is varied and the attractions are distinct. Lake Michigan containing miles of beaches and sand dunes; Indianapolis' shopping and nightlife; major universities with beautiful campuses and the Indianapolis Motor Speedway - Indiana's got it all. A road trip to Indiana is truly an unforgettable experience!